Hello, everyone! Christmas is only 15 days away. Are you ready?! I have a large list of things to do before the end of the year, so I'll make this short. Check out some cool stuff I found this week! I really want this to happen in the Basilica! First song released in 15 years! Man, what a week! CUBS WIN! With the election next week, this was a much-needed break from all that madness. I'm Looking forward to a nice relaxing weekend with my wife as we go see the new movie, Hacksaw Ridge. It happened, it really happened. When you sit down and think about it, we are so lucky to live through this amazing time in baseball history. As Bill Murray said, "We don't even have furniture this old". I'm so proud of this team and happy to see them when the much deserved World Series! I knew there we're going to be some great commercials / video montages when they won. Here are some of my favorites from this week. My wonderful wife has been a freelance writer for the last year and she absolutely loves it. We worked together this week to create a personal website for her. If you or anyone you know would like some creative writing done, be sure to send her an email. She would be more than happy to work with you on your next project. 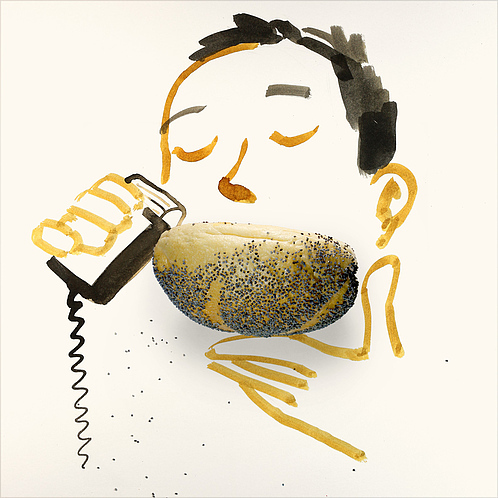 A few years ago I stumbled across this artist named Christoph Niemann. 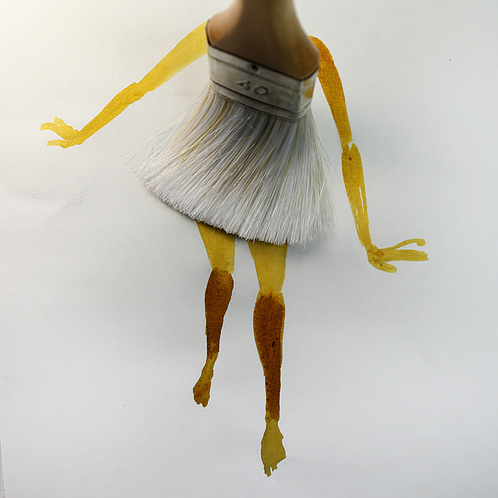 Christoph started a series of drawings called Sunday Sketch. Every Sunday he takes a random object and draws around it to make something completely new. He has a wonderful Instagram Feed. In this NPR story, he talked about how he got started with this project and his new book. Patton Oswalt, one of my favorite comedians opens up to the public about his wife's death last year. This is a heartbreaking read, but inspiring to see how he and his daughter are coping with their loss.